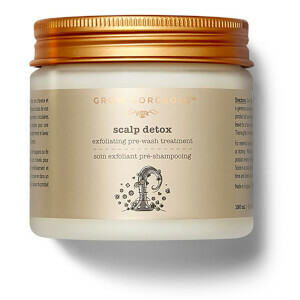 Used twice, add cool feeling to your scalp. After wash it, My hair lose reduced a lot. Will buy it again. 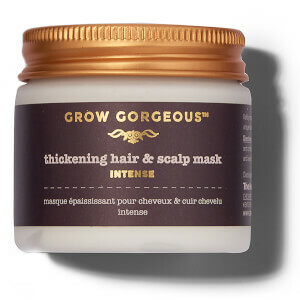 It is so relaxing when I applied this mask on my scalp. My head feeling cool and i am so enjoyable. This is my new favorite product! My dry scalp from over coloring and styling is now irritant free. It works great for dandruff too from the dry winter months. Love it!